Take a walk through the pines and admire the fresh fallen snow. The sueded, fleece lined collar and hand pockets of the Crestland Pullover will keep the cutting wind at bay so you can focus on the incredible winter scenery around you. 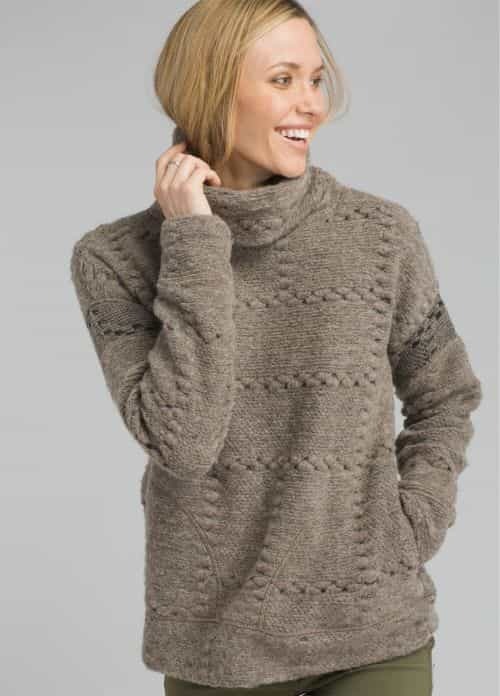 0 out of 5Be the first to review "Crestland Pullover - Women's"